New information has come to light that shows the criminal investigation may have in fact been a hoax. The eighth largest bitcoin exchange by volume, BTC-e is now “under investigation” by the Prosecutor’s Office of the Volgograd region in Russia. English translations of the press release issued on behalf of the office suggest that the agency is initiating a criminal case against the exchange and its online resources. Speaking to CoinDesk, representatives from BTC-e denied any wrongdoing and reiterated that they are not worried about any potential actions by Russian authorities. However, BTC-e did move to increase fees on USD, RUR and EUR transactions following the announcement. Law enforcement officials are specifically looking to block the BTC-e website in Russia, under a new law that allows it to shut down websites that are associated with terrorism or other types of potentially dangerous extremism. Russian authorities suggest that BTC-e is being investigated for the laundering of criminal funds as well as fraud. Notably, the comments come one week after the Bank of Russia announced that issuing alternative currencies in the Russian Federation is prohibited. BTC-e representatives were confident that Russia’s actions will not be detrimental to their operations. 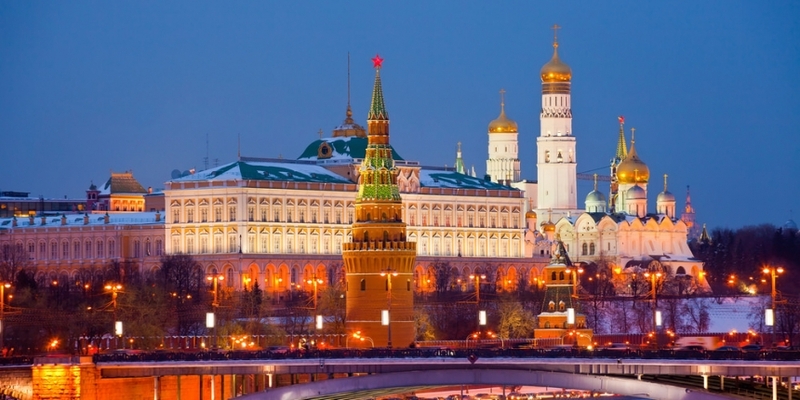 A spokesperson implied that BTC-e faces little risk, as it does not have any offices in Russia or work with any Russian banks. Its founders Aleksey and Alexander, while residents of Russia, are not citizens. Trading volumes on BTC-e remained unaffected by the news as evidenced by the stable prices on the exchange at press time, coupled with open talk of the actions on the website’s central forum. When asked whether the actions would restrict the ability of the exchange to handle new Russian deposits, the organization said only that this would “depend on the laws that will take in Russia”. Furthermore, a nationwide ban, while potentially prohibiting new participants from accessing the exchange, would likely not be able to deter BTC-e’s use by its existing base. BTC-e users could still rely on the anonymous TOR network or utilize VPNs to conduct transactions. In addition, service interruptions are certainly not unknown to site users. Last December, BTC-e reported banking issues due to updates of their service architecture that would likely affect users until January.